The holiday season is upon us. That means millions of people all around the world are buying and sending packages online, particularly through retailers who offer solid shipping choices, such as Amazon. Of course, this also means that drivers are being slammed with deliveries. According to The Wall Street Journal, UPS is expecting to deliver 34 million packages today, a record for the company, and one that will test its logistics after the company was overwhelmed during the 2013 shopping season. 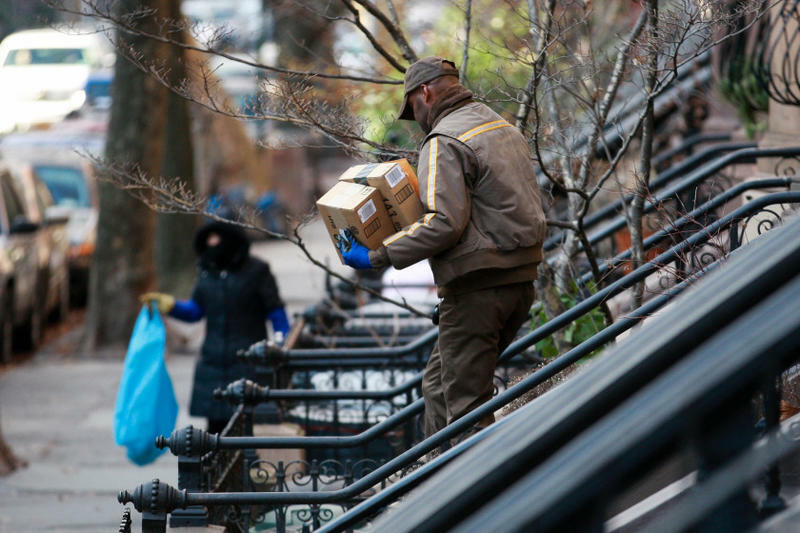 Thankfully, The Wall Street Journal said UPS spent an additional $500 million heading into the holiday season to make sure that it doesn't hit similar roadblocks as last year. That spending includes investment in a new automated process called "Next Generation Sort Aisle" that allows the company's employees to process boxes moving through its centers up to 15 percent faster than without the system. The Wall Street Journal explained that this ultimately allows workers to sort through 47,000 packages an hour. The company also hired 1,000 additional seasonal employees to help everything move like a well-oiled machine. Fingers crossed your packages arrive on time this year, but at least you know UPS is doing all it can on the back end to help make sure they do.